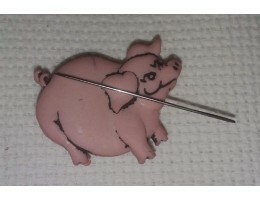 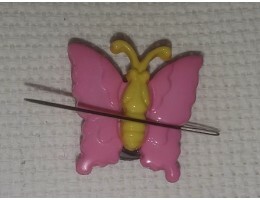 If you do cross stitch or embroidery, you know how frustrating it is to drop a needle on the floor or in your chair and get a rude awakening when you find it with your foot or your seat. 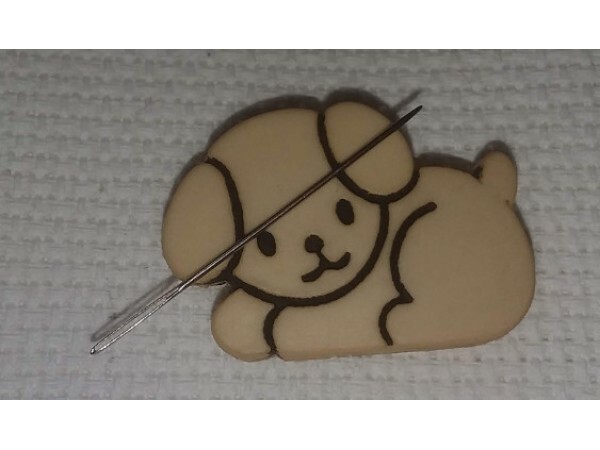 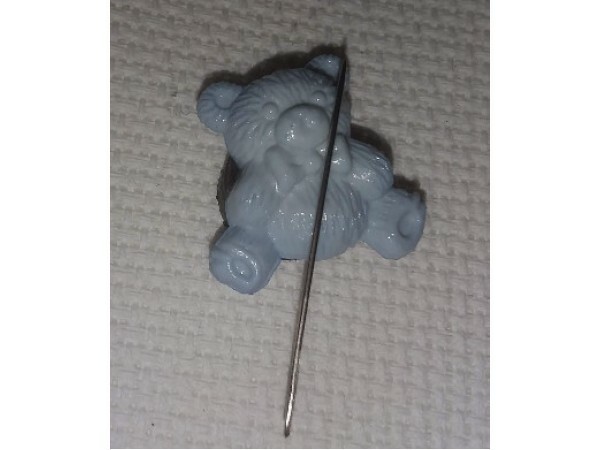 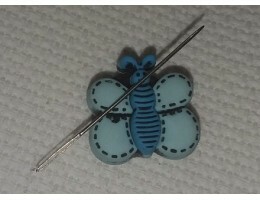 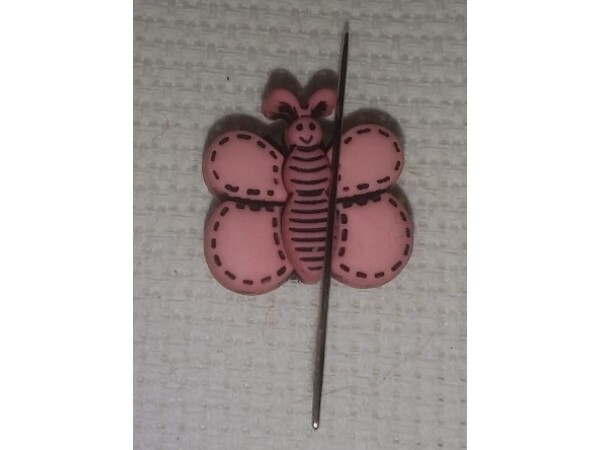 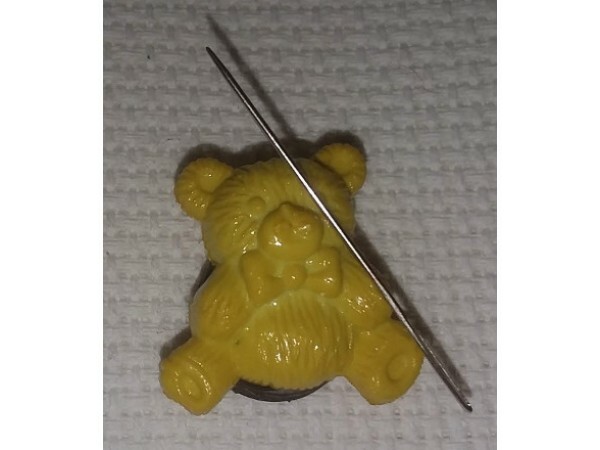 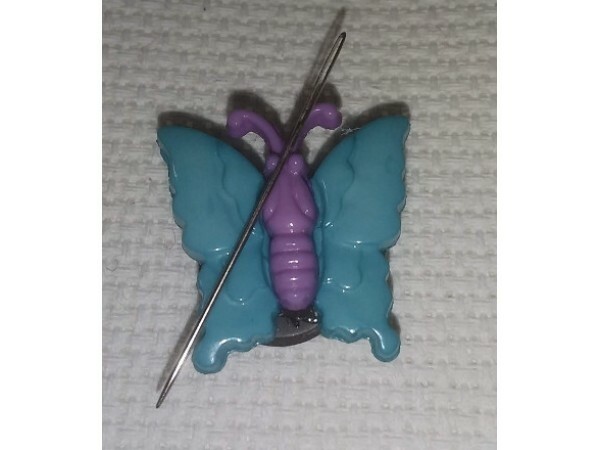 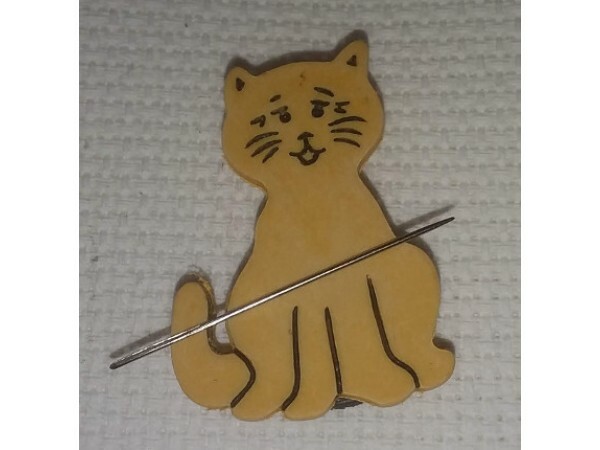 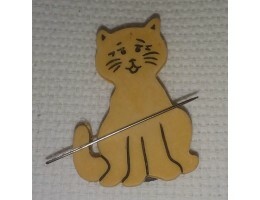 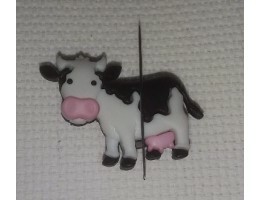 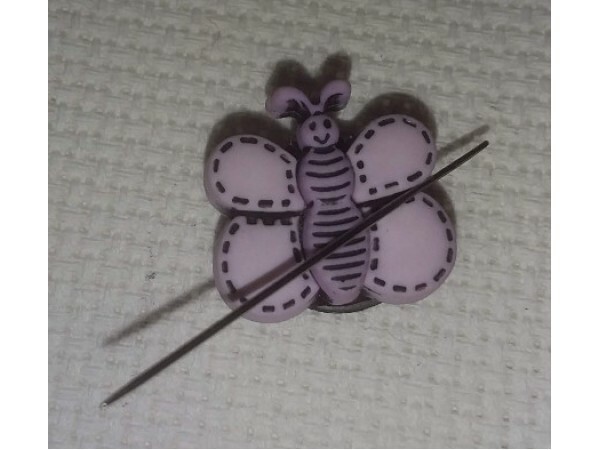 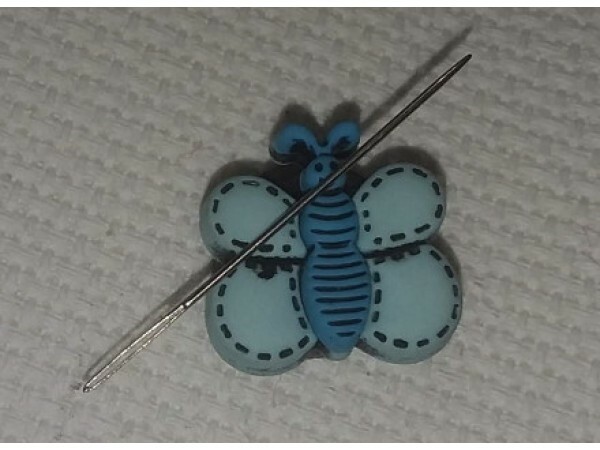 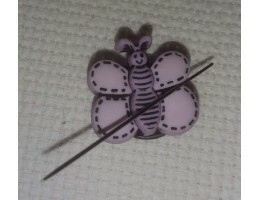 Needle minders have two magnets; one is glued to the back of the shape and sits on top of the corner of your work and the other slips behind and anchors the top one. 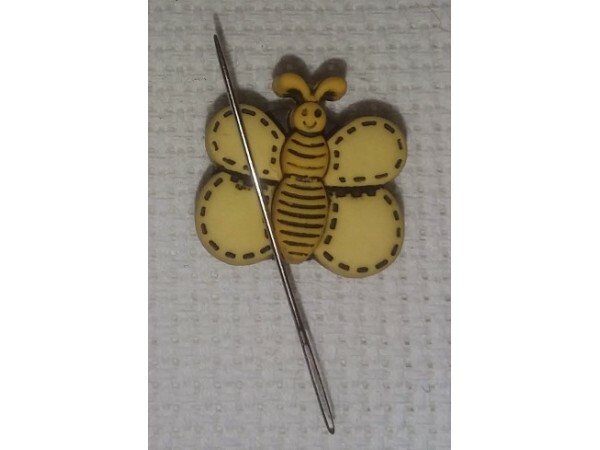 These are especially handy if you're working with several different colors on a stitchery piece and at this price you can buy yourself more than one!